The Yanghyun Foundation announced on Thursday the selection of Mexican artist Abraham Cruzvillegas as the winner of the 5th Yanghyun Prize. 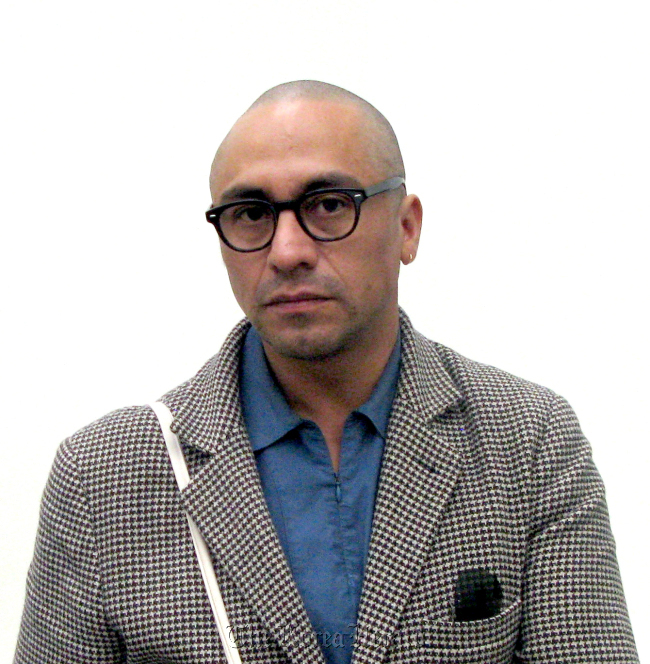 Cruzvillegas, 44, received recognition in the international art scene with his installation and video works that reflect the unique social and economic circumstances in Mexico. “Cruzvillegas explores the social, historical meaning of an object and expresses the meanings through an artwork in different forms,” said the judges. The Mexican artist has been actively engaged in international art events, including Venice Biennale in 2003 and Istanbul Biennale in 2011, and he is expected to participate in this year’s Gwangju Biennale in Korea. Launched in 2008, the Yanghyun Prize awards artists every year who actively engage in various artistic and cultural activities and gain international recognition through creative artwork. The prize was created in memory of the late chairman of Hanjin Shipping Cho Soo-ho, whose passion for art led to active promotion of various cultural activities with the ultimate goal of bringing Korean art to the world stage. The Yanghyun Foundation was established in 2006 to carry out the chairman’s vision and philosophy in art. The prize winner receives an award of 100 million won ($89,000) and an opportunity to hold solo exhibitions at art galleries of the winner’s choice both in Korea and overseas. The award ceremony will take place on Oct. 12 at the National Museum of Korea, followed by a lecture by the winning artist.